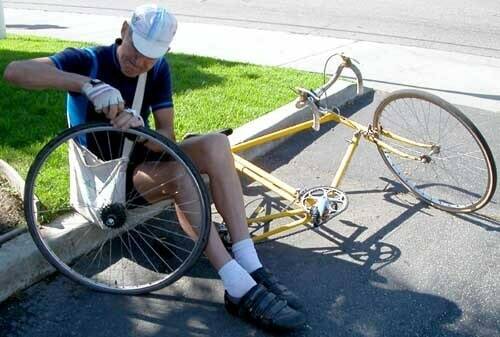 As cyclists, we often find ourselves in a fix, either during or on a cycling trip. And more often than not, that fix leaves us hassled. 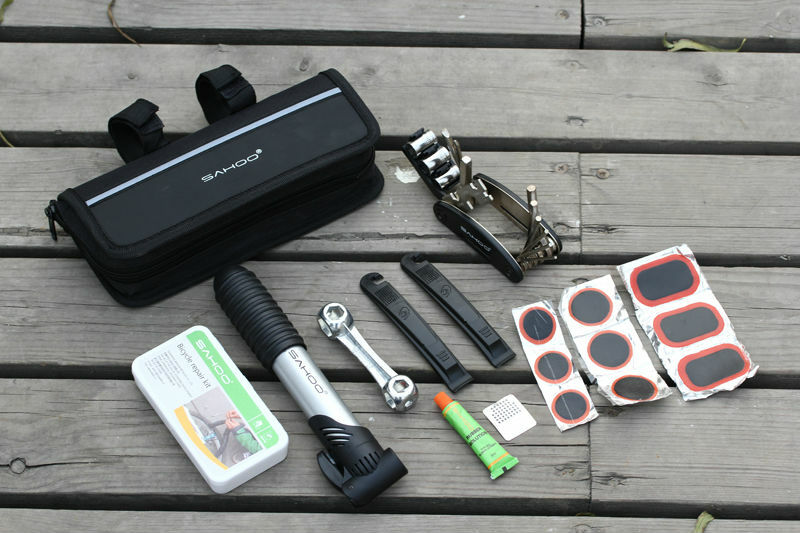 Storing tools Store your wrenches, levers, and other tools in your glasses case. This will not only save space, but also ensure all your tools are in one place when you need them. Fixing slashed tyres While you are mending your slashed tyre, simply place a note on the gash before putting the tube back on the rim. Such a simple fix! Store cables in handlebars Probably the smartest way to store your cables is to store them in handlebars. 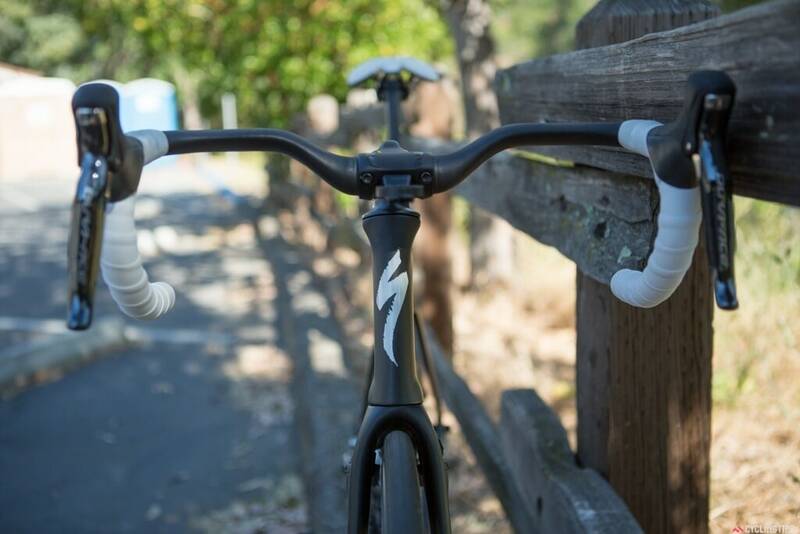 Undo the bar ends and store the looped cables there until the time you need them. 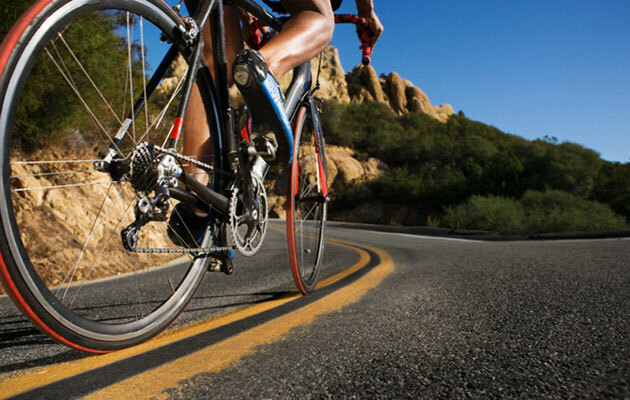 Old tyre tubes Stretching is very important when it comes to cycling, so make sure you are doing it at regular intervals. 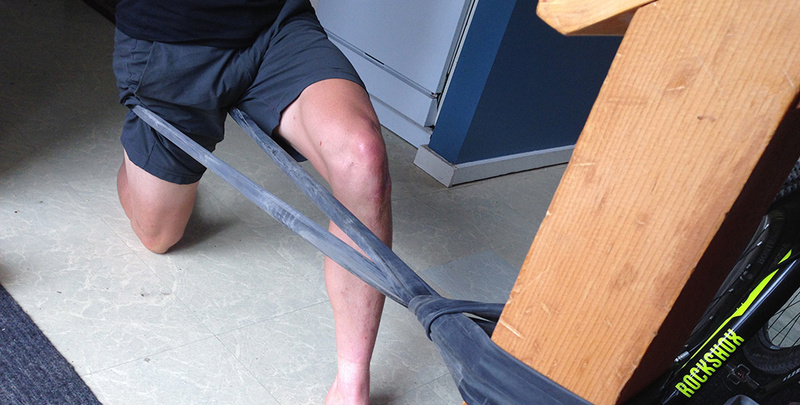 Take it further and use your old tyre tubes as resistance bands. So useful! 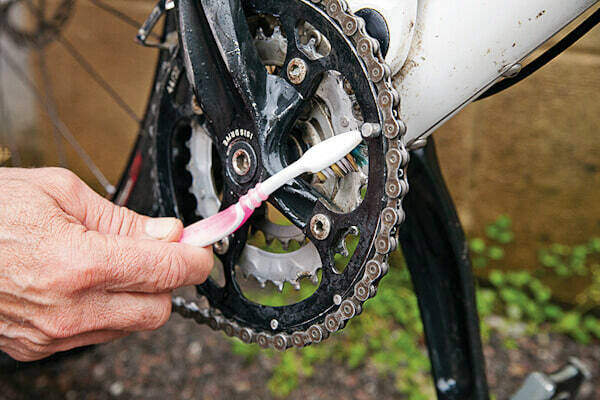 Cleaning chains Don’t throw your old toothbrushes out, for you will need them to clean your cycle chains. Things got so much easier, right?! 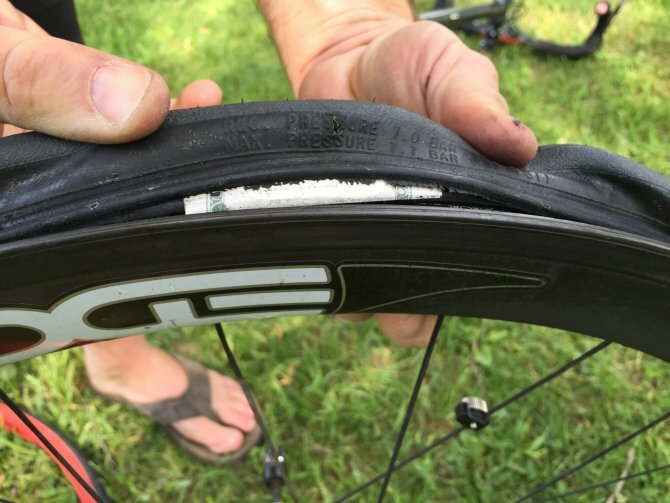 Baby powder Tired of pinch flats? 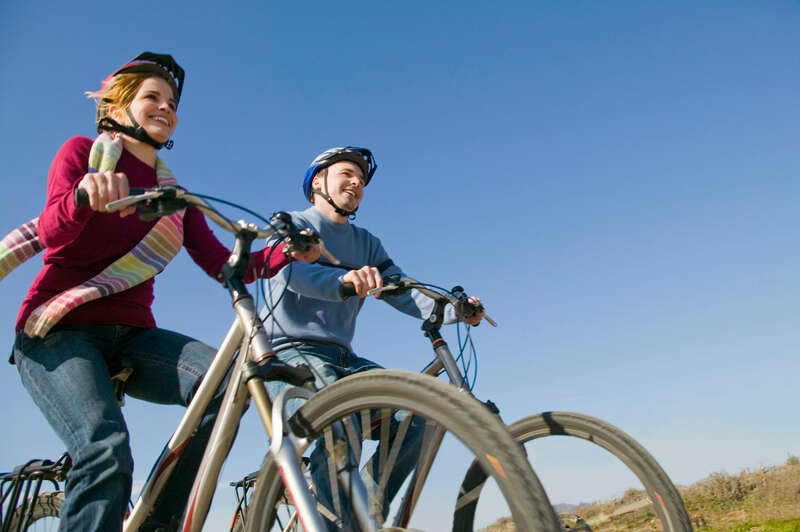 Coat your tubes in baby powder before you install them to reduce pinch flats as much as possible! 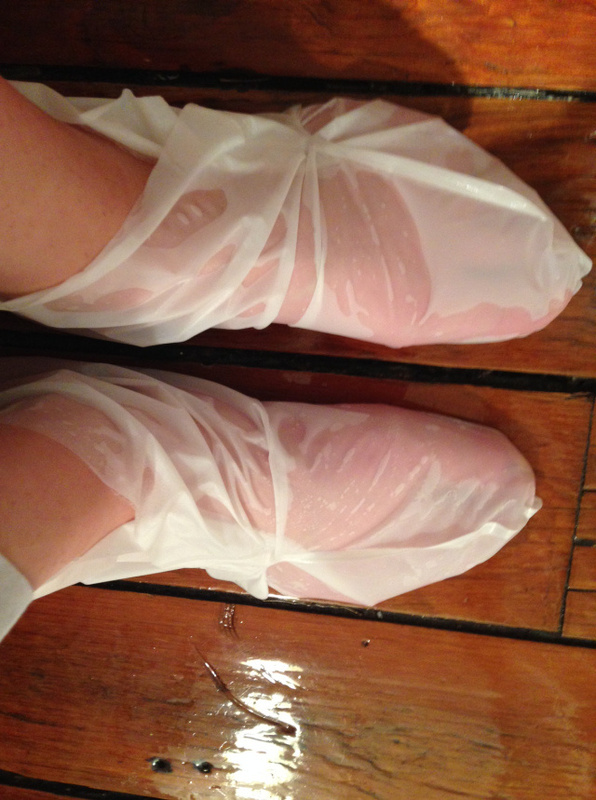 Keep your feet dry If you are driving in wet weather, keep your feet dry by slipping on sandwich bags before you wear your shoes. Thank god for this hack! Clothes Instead of bike jerseys, go for cotton T-shirts. They are lighter to carry as well as more comfortable. Pros might say otherwise, but you should definitely try it! 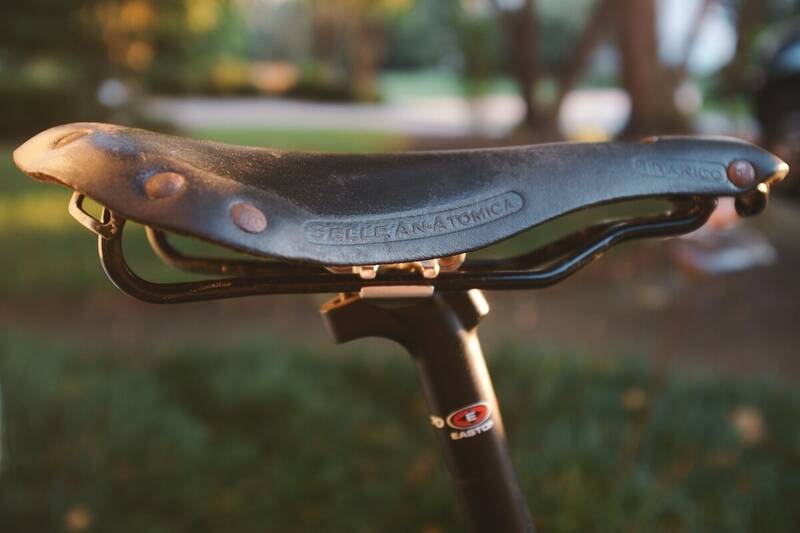 Saddle To prevent the saddle from scraping, buy one with a plastic trim to make it last longer. You will be thanking us for this tip!